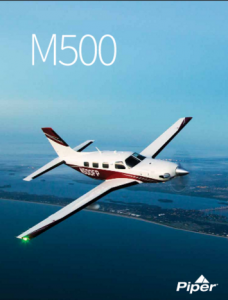 New Piper M-Class Brochures Available! 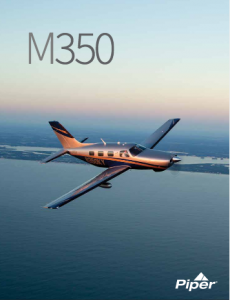 New Piper M-Class Brochures Now Available! The new Piper M-Class brochures are now available on Piper’s website! 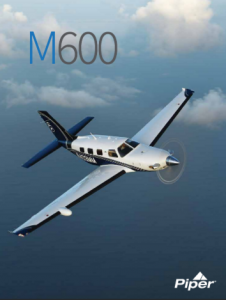 Click here to view the Piper M600 brochure and be sure to visit www.piper.com for more information about each aircraft. This entry was posted on Tuesday, February 2nd, 2016 at 11:53 am. Both comments and pings are currently closed.